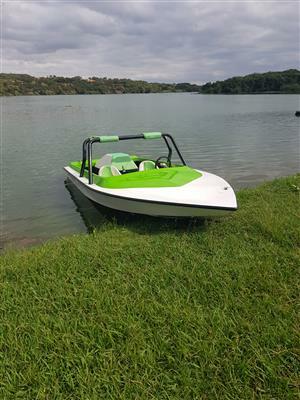 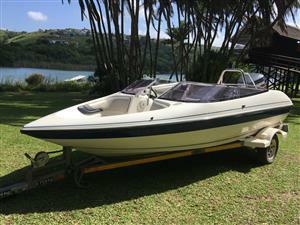 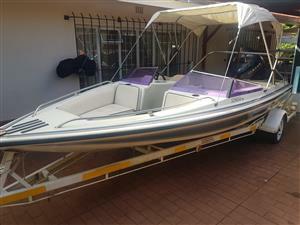 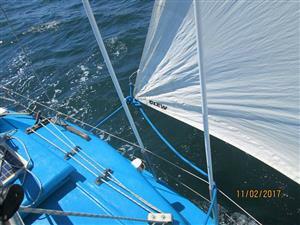 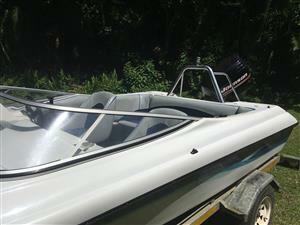 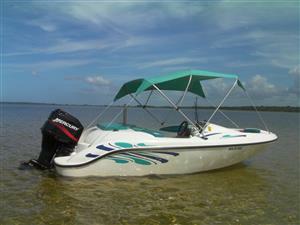 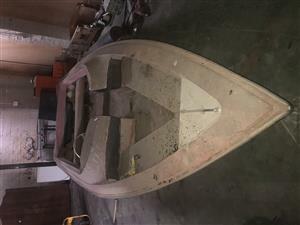 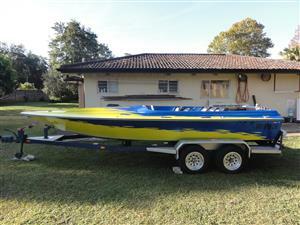 Schimitar 180 with 150hp v6 yamaha for sale. 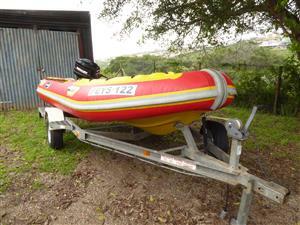 Comes with boat and engine cover. 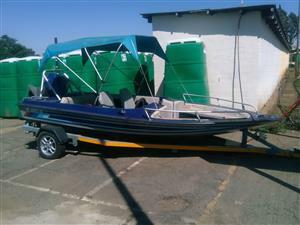 Boat well looked after. 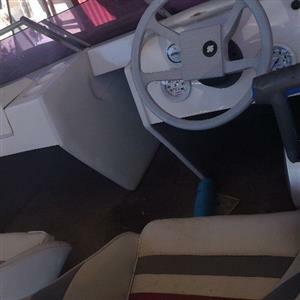 Price is neg. 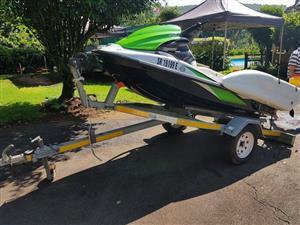 Mint condition 2006 Faser 170 with 115 Yamaha. 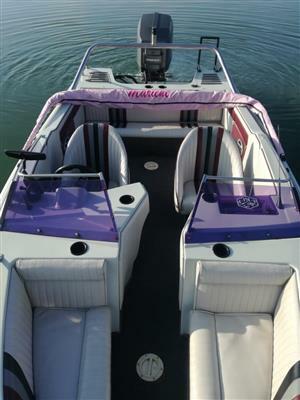 New upholstery well looked after boat. 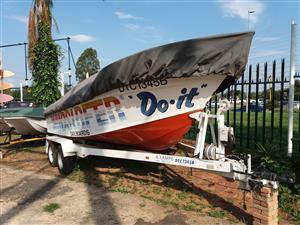 Galvanised trailer. 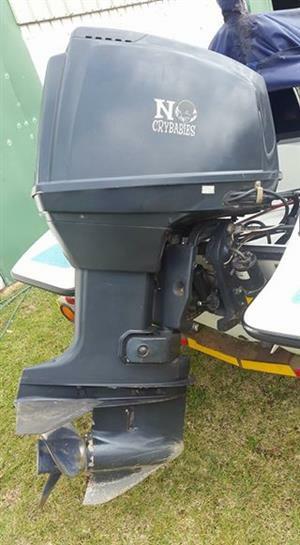 Suzuki DT 140 HP outboard motor trim and tilt short shart perfrct for waterski boats or shallow water use. 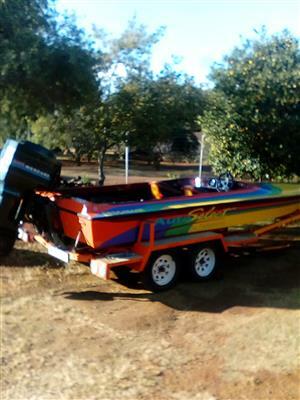 Sea Nymph $12000/R170000, Two Mercury motors, break neck trailer, new tires and four 12 inch breaks. 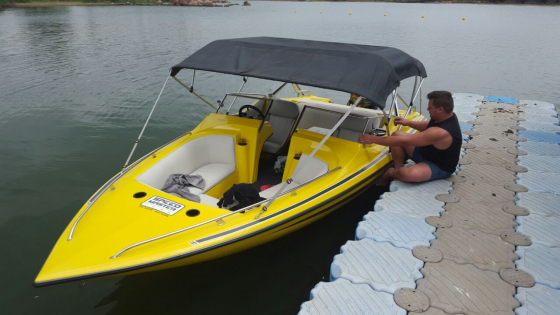 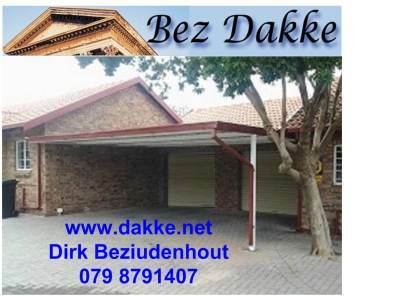 Get an email notification for any Results in Speed Boats in South Africa when they become available.